First IVF baby Louise Brown 1978*1. 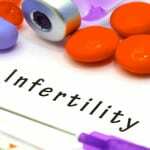 All you need to know about Infertility! 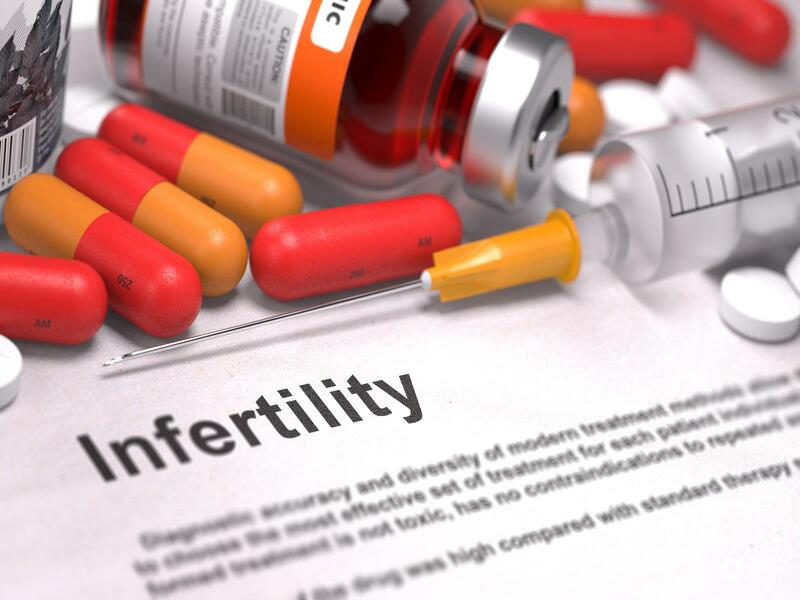 Read more about Infertility causes, risk factors, symptoms, testing and diagnosis, tips for conception and other FAQ's about pregnancy and fertility. Know better before you decide. 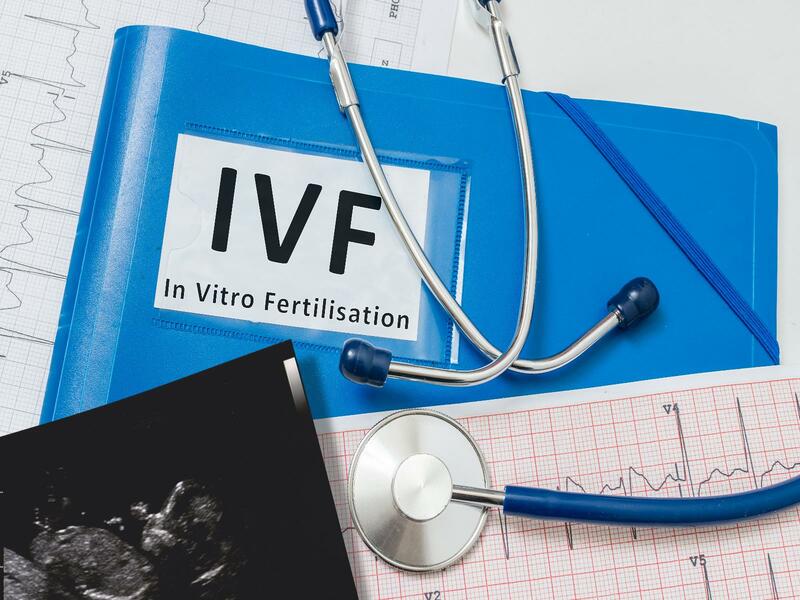 Often heard about the buzz word IVF? 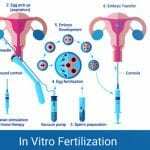 All you should know about In Vitro Fertilization (IVF). 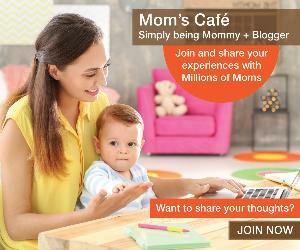 All your doubts answered and read more on what it is? 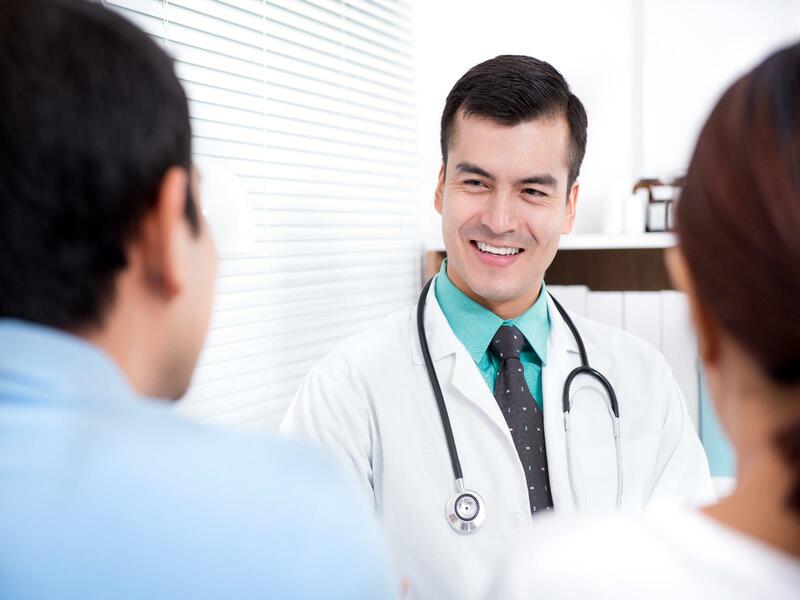 The procedures and how it may help you. 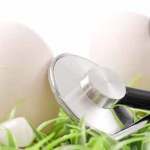 Assisted reproductive Techniques (ART) is a boon for couple who have difficulties to conceive, read here more about the different assisted pregnancy techniques available and how they may help you. 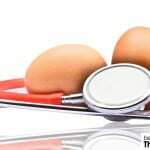 Trying To Get Pregnant : Facing Roadblocks? 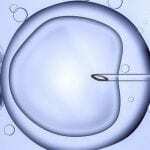 What Are The Different Types Of Assisted Reproductive Technologies? I agree to receive calls regarding Assisted Pregnancy.